Like most of the books done by this pair, it’s quick, it’s funny, it’s more than a little weird, and it has a nice, happy ending. Two brothers can’t stop squabbling with each other, not even when their life depends on it. Things go from bad to worse until they have to hatch a ridiculous plan to survive — and when they get found out, all is well again. Many nice touches, like the sad slump of the tailor’s mannequin when the brothers are in mourning. Siblings who love each other but who are constantly trying to kill each other (or parents who have kids like this) will get a kick out of it. Previous I didn’t do anything. 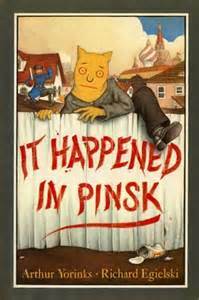 The Pinsk book reminds me of something that actually happened to me. What age groups are you recommending these for, Simcha? 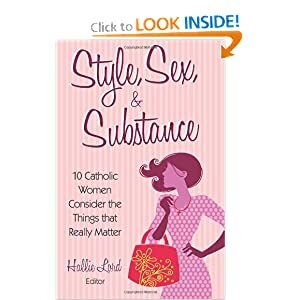 Also, do you recall some books you once suggested for girls age… 11’ish? 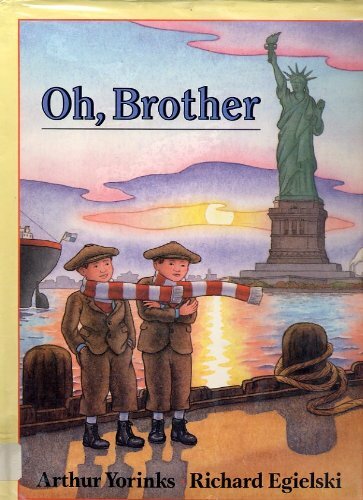 Let’s see, I read “Oh, Brother” to my little girls, ages 7, 5, and just-turned-4, and they all liked it. They tend to write very broad, silly stories, with subtle humor in the illustrations and language, that older kids and adults will appreciate. Maybe you were thinking of the Fisher daughters’ recommendations from the 50 books list? Also, had to throw out there, wasn’t there a “books with large families” list or at least combox discussion at some point? We recently ran across “The Rattlebang Picnic” by Margaret Mahy in which the couple decides to have “a few children, just six or seven, and get by with an old rattlebang” (since they have money for a fancy car or lots of kids, but not both). 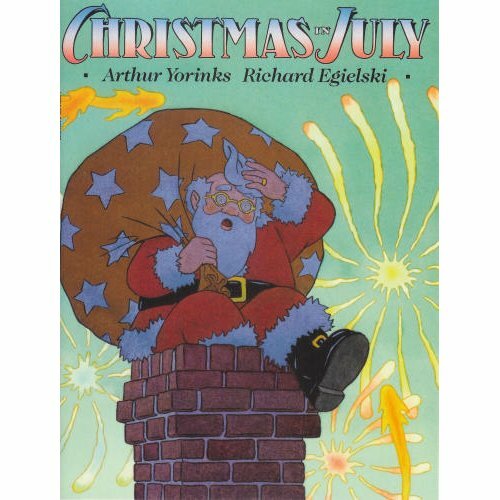 Mostly it’s a picture book tall tale, but I liked the family portrayal.